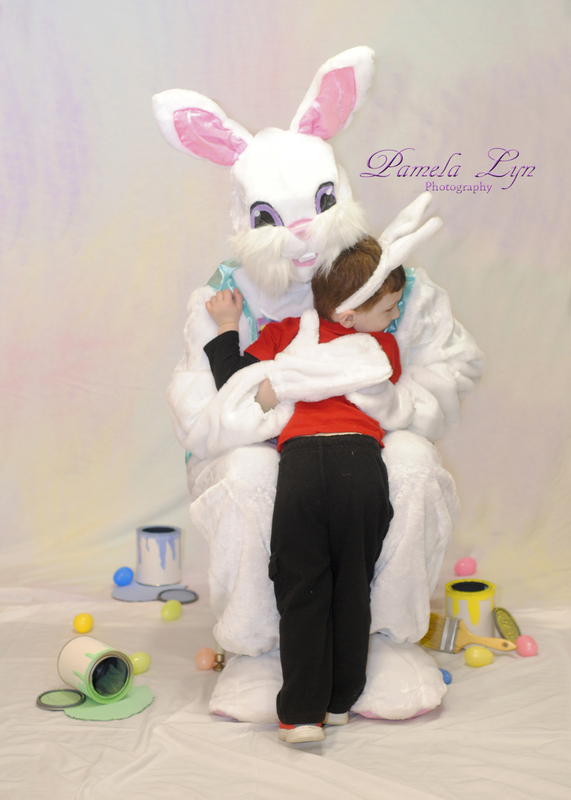 I was so excited to be welcomed back by this preschool play group to do portraits with the Easter Bunny! It was great to see all of the kiddos again! Not everyone was as excited to see the Bunny, and we had a second set up to help prevent tears! 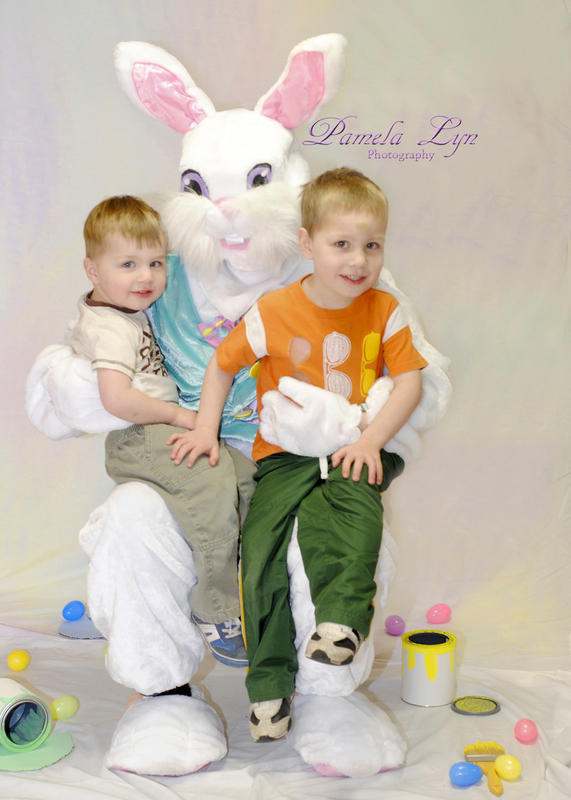 I think overall the children had a great time at their Easter party! 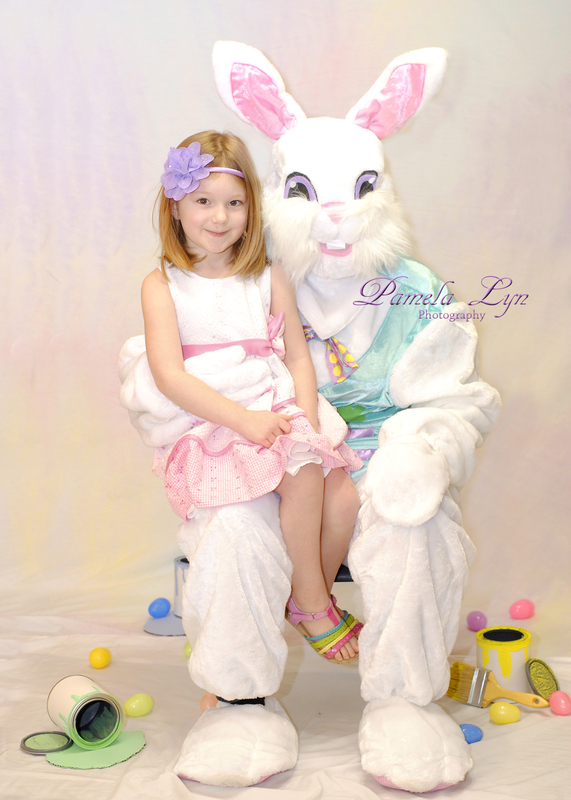 Looking for some Easter or Spring portraits? Please visit my "Contact" page, or email at pamelalynphotography@gmail.com, to book a session!